Home » Catch Wire » Your wire on 6 January | Top news about Pathankot attacks, Jehadi John 2, Sanjay dutt. 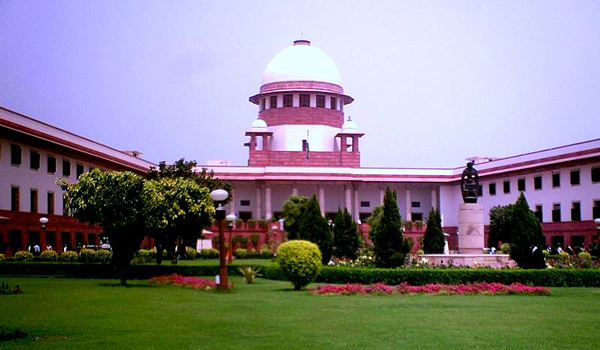 The Supreme Court on 5 January reiterated its ban in the Capital on the registration of cars with diesel engines and high end cars with an engine capacity of more than 2000cc till 31 March. A bench led by Chief Justice TS Thakur (who car-pools his way to work, following Delhi's road-rationing formula) said that car-makers would be in trouble if there is evidence to show that diesel pollutes more than petrol. Automakers pleaded with the SC to lift the ban on diesel cars, saying that diesel is less polluting than petrol because of the superior technology of their cars. 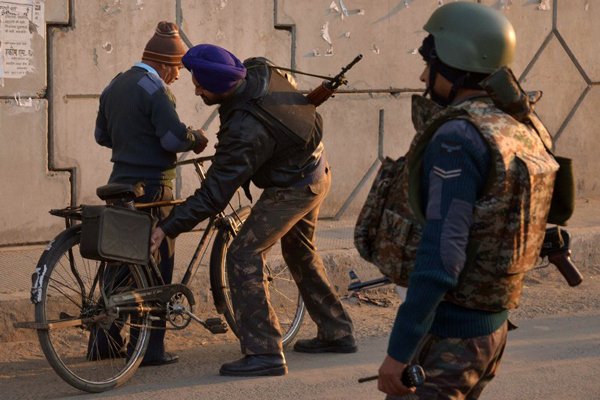 The Punjab police believe there may be a link between the terrorists who attacked the Pathankot Air Force base and drug smugglers, reports The Indian Express. Senior police officers said that the phone belonging to murdered taxi driver Ikagar Singh showed nine phone calls to and from Pakistan, one incoming, followed by eight outgoing. However, the fact that his phone received a call from Pakistan first makes the police suspicious. Pakistan Prime Minister Nawaz Sharif told Prime Minister Narendra Modi that his country would investigate the Pathankot attackers and follow the leads provided by India during a phone call on 5 January. 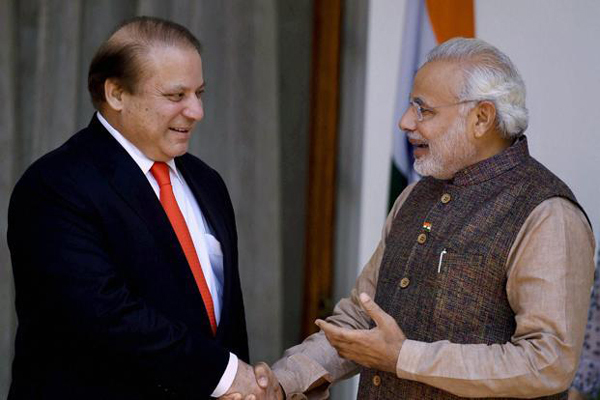 Modi asked Sharif to take "firm and immediate action" against the people and organisations involved in the Pathankot attack on the basis of "specific and actionable information" provided by India. The terrorist attack on the Air Force base in Pathankot, Punjab, that began early on the morning of 2 January, left 7 security personnel dead, as well as the six attackers. A new ISIS video that threatens the UK features a man who could be a British Indian Hindu who converted to Islam, reports The Hindustan Times. While there is no confirmation that the masked man in the video is Siddhartha Dhar, his sister Konika Dhar says she recognises the voice, but is not entirely sure. Siddhartha Dhar, dubbed the second Jehadi John, is known to the security services in the UK. He is a former salesman who took the name Abu Rumaysah after converting to Islam. 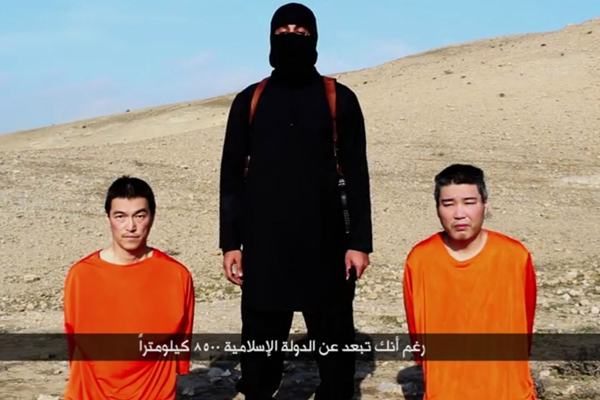 He was supportive of the Islamic State and moved to Syria in November 2014. In a surprise announcement on 6 January, North Korea claimed it has conducted a Hydrogen bomb test successfully. As per an AFP report, the test was conducted at 10:00 am. Reportedly Kim Jong Un, the supreme leader of the democratic republic of Korea, had said last month that the country had developed a Hydrogen or thermonuclear bomb. Initially, the tremors produced by the explosion created suspicion that a 5.1 magnitude quake had struck near the atomic test site. 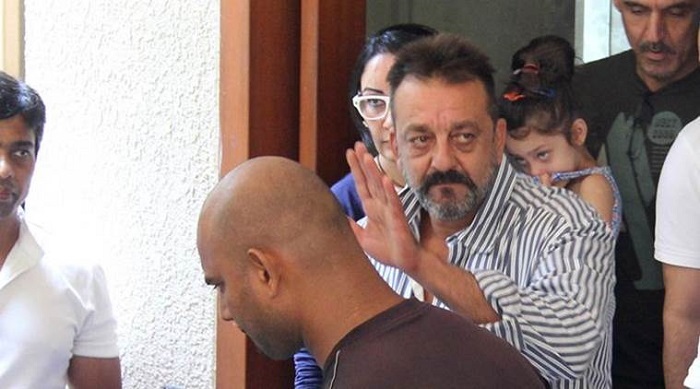 Actor Sanjay Dutt, who was found guilty in 2013 of acquiring and harbouring illegal weapons from those involved in the 1993 Mumbai blasts, is all set for an early release.The 56-year-old will walk free from Pune's Yerawada Jail on 27 February, a few days ahead of schedule. He was sentenced to a six-year term but will be let off early on the grounds of good behaviour.In 2007, Dutt was sentenced to six years in prison, but he spent 18 months and then was out on bail. A court ordered him back to jail in March 2013. The Chhattisgarh Pradesh Congress Committee has expelled Amit Jogi from the party for the next six years, following revelations that he, along with his father Ajit Jogi, had fixed a bypoll in 2014. The PCC has requested the All India Congress Committee to suspend Ajit Jogi as well. Ajit Jogi is a member of the Congress Working Committee and only the party president can take a call on his suspension. On 13 September 2014, a month before the bypolls in the insurgency hit Bastar region, Congress candidate Manturam Pawar withdrew his candidature for the Antagarh assembly bypoll - a move which was a surprise for everyone. On 30 December, 2015, The Indian Express published the transcripts of the purported conversations between key political players of the BJP and Congress. The tapes indicated that money exchanged hands in striking a deal to give BJP a walkover. The National Investigation Agency (NIA) team, probing the Pathankot attack, on Wednesday took Gurdaspur Superintendant of Police (SP) Salwinder Singh to the spot where he was allegedly abducted by the terrorists. The NIA is questioning the Gurdaspur SP, his friend Rajesh Verma and the cook in connection with the case. The NIA has also registered three cases in the probe and a 20-member team is stationed in Pathankot. Meanwhile, BSF Director General D.K. Pathak today visited the sensitive border locations along the Punjab frontier in the wake of the Pathankot attack. 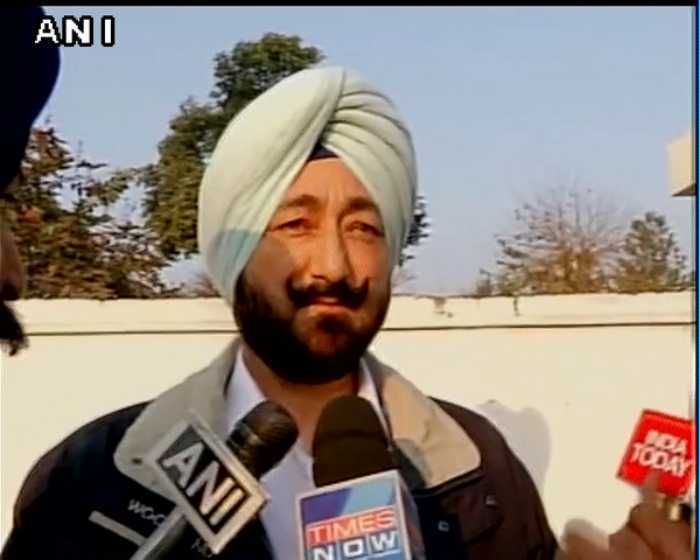 Salwinder Singh had claimed that he was abducted and dumped by terrorists after they took away his SUV. It was these terrorists who later the Pathankot airbase. The Indian Express reported that Singh is facing an inquiry after five women constables levelled charges of sexual harassment against him. The 17-year-old actor and rapper is the new face of Louis Vuitton's spring and summer collections. Louis Vuitton creative director Nicolas Ghesquiere made the announcement on Instagram with two preview snaps of Smith alongside other models in the campaign. People took to social media to laud the decision for breaking down gender barriers. Smith has become a fashion icon in recent years because of his whimsical style that disregards gender and cultural norms. He rocked a dress to prom with Hunger Games star Amandla Stenberg and wore a flower crown to Coachella in 2015. In June, the Huffington Post praised Smith for being a #carefreeblackboy, placing him in a long tradition of black men who redefine black masculinity. You can see more of Smith's fashion choices on his Instagram. Dim the lights and cue the band for the last season of American Idol is set to start this week. Over the years, stars have been made (none bigger than Kelly Clarkson, Jennifer Hudson and Carrie Underwood) and judges have been moved in and out. The show's end is the result of dwindling ratings, the inevitable fate of even durable performers. Idol, which averaged more than 30 million weekly viewers at its 2006 peak and ranked No. 1 for nine consecutive years, averaged about 11 million last season. This season, expect to see Kanye West make an appearance doing the auditioning stage. But don't expect no more stars for one of the last big talent hunts is now coming to an end. Volkswagen may be seriously in the dock now. The US Department of Justice on behalf of the Environmental Protection Agency has filed a lawsuit for its dodgy attitude over its emission violations and "obstructive approach" in cooperating with the EPA. The complaint is also getting the assistance of California state, which has strong emission laws that Volkswage has broken in the past. The complaint alleges that the company installed illegal "defeat devices" to mislead consumers and authorities about its polluting emissions. The complaint covers as many as 600,000 cars that Volkswagen sold during its 2009 to 2015 model years. Most likely the first refugee to drown in the new year 2016 is a 2-year-old boy called Khalid. He was on a boat with 39 other refugees which slammed against rocks off a small Greek island, Agathonisi. The boat was trying to cross into Europe from Turkey. The body was recovered during rescue operations by volunteers from Migrant Offshore Aid Station (MOAS). Another rescue organisation, Hellenic Coastguard, reported that the boy's mother survived the crash. The nationality of mother and son haven't been confirmed. The National Tiger Conservation Authority (NCTA)'s Tigernet, 69 tiger deaths were recorded in India in 2015, reports The Hindustan Times. Karnataka recorded 15 deaths, while Maharashtra and Madhya Pradesh recorded 12 and 11 respectively. The deaths were put down to natural reasons, infighting, and poachers' traps and snares. 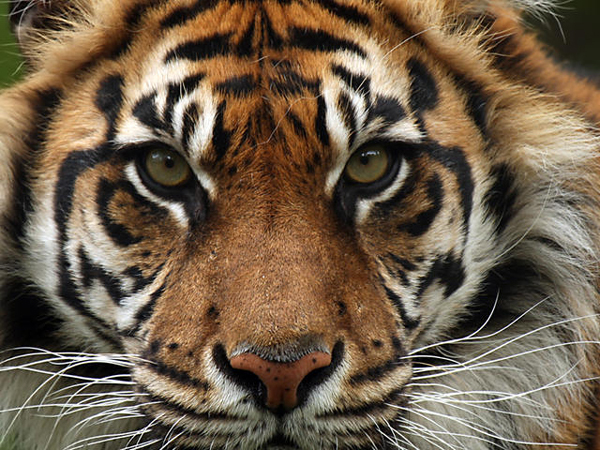 This death tally comes in a year which saw the country's tiger population increasing to 2,226, up from 1,706 in 2010. However, seven tiger deaths have already been reported in 2016 - five Maharashtra and one each from Madhya Pradesh and Uttar Pradesh.